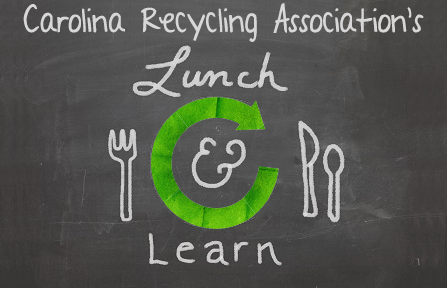 This Lunch, Learn, & Network event is free to attend, but you must pre-register. This event is limited to 40 people. Join us for networking, presentations, and a facility tour at Sierra Nevada Brewing Co. on October 22, 2015. Along with the tour and overview of the brewery's sustainability initiatives by Sierra Nevada's Sustainability Coordinators Leah Cooper and Mandi McKay, the event will also include presentations from Henderson County's Environmental Programs Coordinator Rachel Hodge and Asheville's Sustainability Officer Amber Weaver.